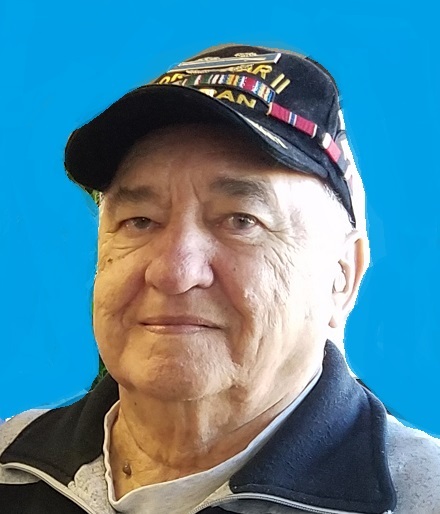 Nick V. Trbovic, 85, of North Huntingdon, passed away Friday, March 22, 2019. He was born August 14, 1933 in McKeesport and was the son of the late George and Anna (Vignevic) Trbovic. 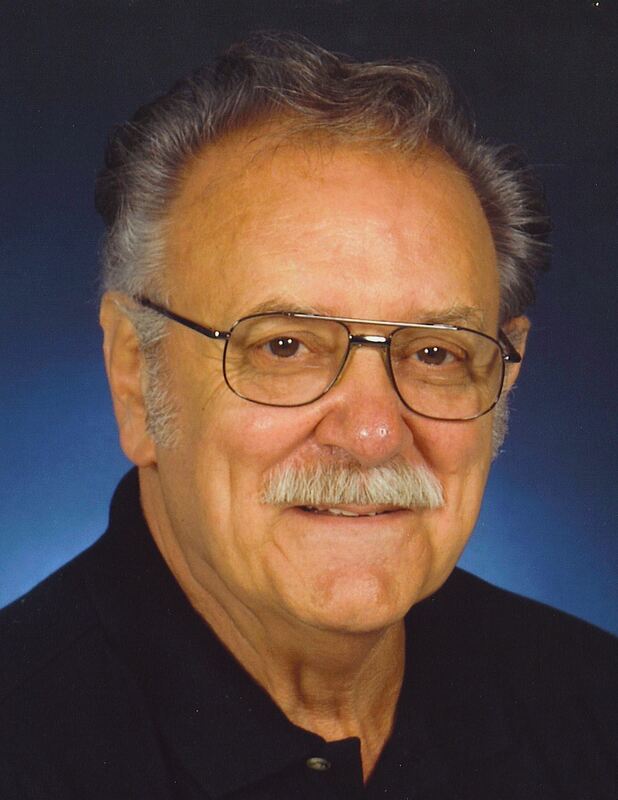 Nick was a member of St. Sava Serbian Orthodox Church in McKeesport and was a US Army Veteran of the Korean War. Milda Jean (Lux) Fedorka, of Greensburg, formerly of Greenock, died March 16, 2019, at Redstone Highlands in Greensburg, Pa. She celebrated her 99th birthday this past December 26, 2018. Lovingly known as “Mimi” by many, she is preceded in death by her late husband, George “Poppop” Fedorka, who died November 7, 1997, and by her parents, the late John “Honus” Lux and Jennie (Nabors) Lux. Milda was a member of McKeesport High School class of 1937 and sang in the State Championship acapella choir. She studied commercial art and later taught at the Art Institute of Pittsburgh. She then worked for many years as an artist for the G.C. Murphy Company in McKeesport, Pa. and retired from there as head of the art department. 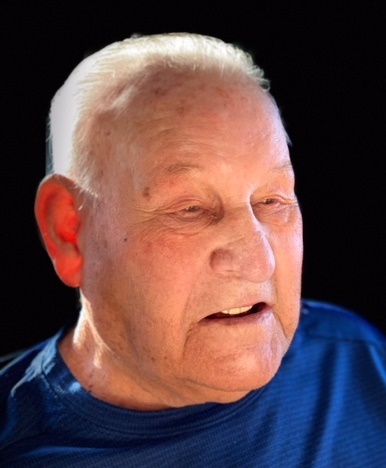 Chester F. "Chet" Ornowski, 93, of White Oak, formerly of McKeesport, died March 14, 2019 at home surrounded by family. He was born January 16, 1926 in McKeesport and was the son of the late Joseph and Barbara (Kurkowski) Ornowski. He was preceded by the love of his life, the late Patricia (Shank) Ornowski, who passed away January 31, 2014. After completing high school, he enlisted in the United States Army, Where he served as grade four technician with the 76th Infantry Division. In 1944, he was drafted into WWII, where he was a part of the Normandy Invasion. For his service he received 2 Purple Heart Medals for combat, The Good Conduct Medal, American Theatre Service Medal, EAME Theatre Service Medal with three bronze stars, and The WWII Victory Medal. He retired from US Steel in 1983 after 35 years of service where he worked as a lab technician. 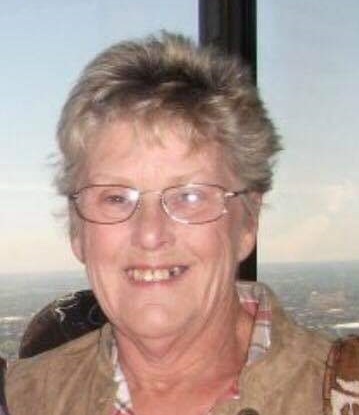 Dianne Leeds Hacker King, 81, of Elizabeth Township, passed away Friday, March 8, 2019. Born in McKeesport on November 10, 1937, Dianne was the daughter of the late William A. and Jean C. Hacker and younger sister of the late Margery L. Burns of Elizabeth Township. 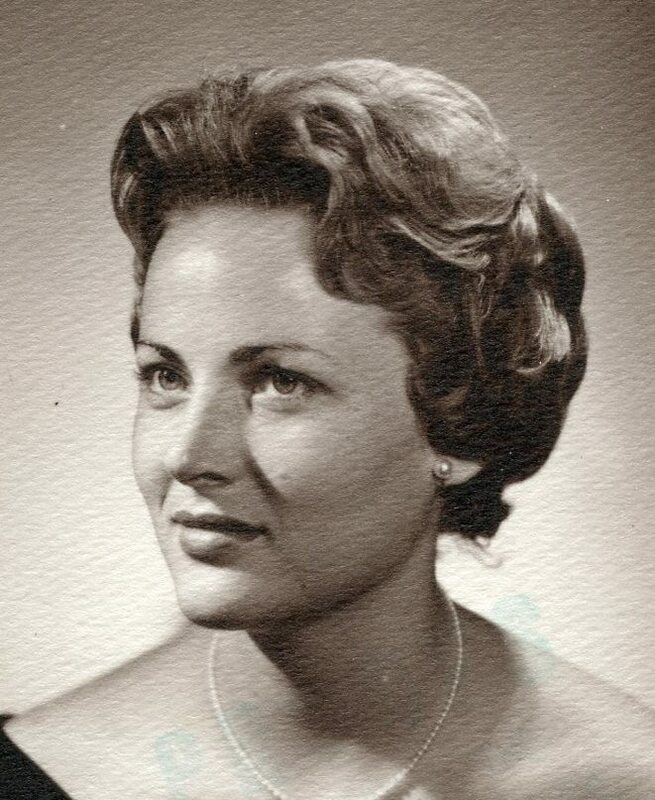 A 1955 honors graduate of McKeesport High School, Dianne attended Allegheny College before briefly working for Connecticut General Life Insurance and Morris Knowles and Associates, Inc. in Pittsburgh. Later she was quietly instrumental in the inception and early success of King's Family Restaurants, a business founded by her husband of 57 years, Hartley C. King. 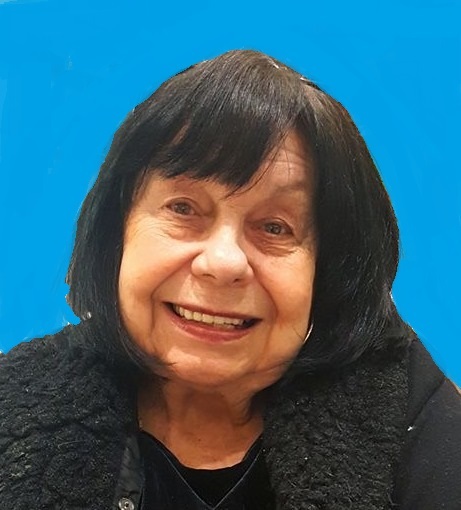 Marcella "Marcy" Vuckovich, 82, of Elizabeth Township, passed away on Tuesday, March 12, 2019. She was born September 28, 1936 in Glassport and was the daughter of the late Daniel and Helen (Mihock) Lowicki. Marcy was a member of Holy Trinity Serbian Orthodox Cathedral in Pleasant Hills. She loved her family, gardening and bird watching. She was retired from Macy's and the former Kaufmann's. 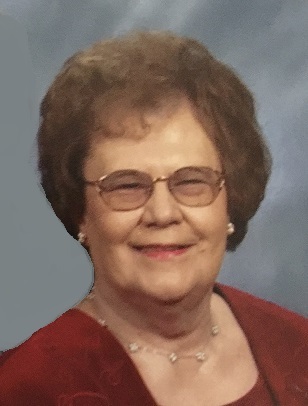 Darla Ruth Gibbons, 80, of Elizabeth Township, went to her heavenly home on Monday, March 11, 2019. She was born April 13, 1938 in McKeesport and was the daughter of the late Edward and Elizabeth (Hutchinson) Golz. She was the wife of the late Walter W. "Wally" Gibbons who passed away February 11, 2018. She was a member of Elizabeth Baptist Church, where she served in many positions including church secretary. Darla worked as a Confidential Secretary for Bettis Atomic Laboratories, she was also a secretary for Clemson University. 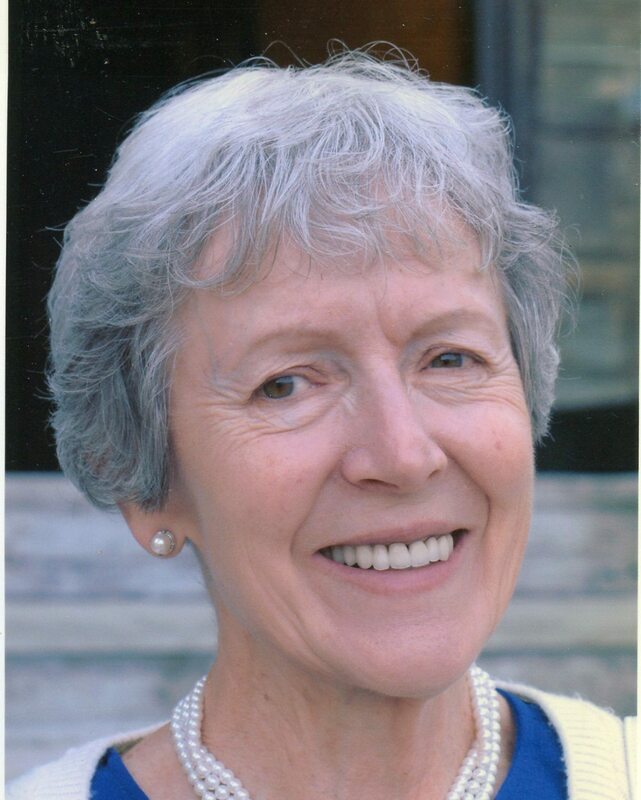 Agnes Joan Winters, 84, of Elizabeth Township, passed away Monday, March 11, 2019. She was born March 13, 1934 in Clairton and was the daughter of the late George and Anna (Sprites) Martis and was the wife of the late Norbert Ralph Winters. Agnes was a retired Phlebotomist for Dr. Bonessi and Dr. Sabeh in White Oak. Agnes had a love for the Lord and leading people to Jesus. 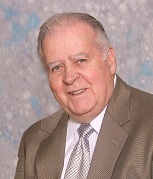 Robert "Bobby" Francis Johns, Jr.
Stephen Cherepko, 90, of Elizabeth Township, passed away peacefully at home on Monday, March 4, 2019. He was born February 20, 1929 in Elizabeth Township and was the son of the late John and Johanna (Kovach) Cherepko. He was a member of St. Michael's Orthodox Church in McKeesport and Operating Engineers Local 66 in Monroeville. 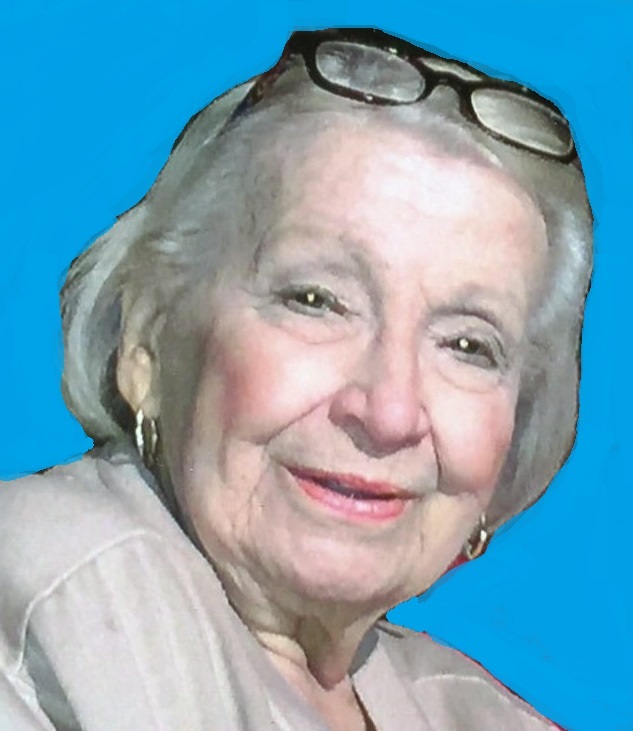 Eleanor R. (Andrejcak) Hecker, 85, of White Oak, died Tuesday, March 5, 2019. Eleanor was born April 9, 1933 in Duquesne and was the daughter of the late Stephan and Mary (Sabol) Andrejcak. She was wife of 31 years to the late Frederick W. "Bud" Hecker, Jr., who passed away June 25, 2018. Toots, as she was also known, graduated from Duquesne High School in 1951 and worked in retail sales at Kaufman's, Gimbel's and Sak's for over 40 years. Loving sales work, she was a friend and blessing to all. She was an active member of St. Angela Merici Parish and also lived in Naples and Celebration, Fl with her late husband Bud. 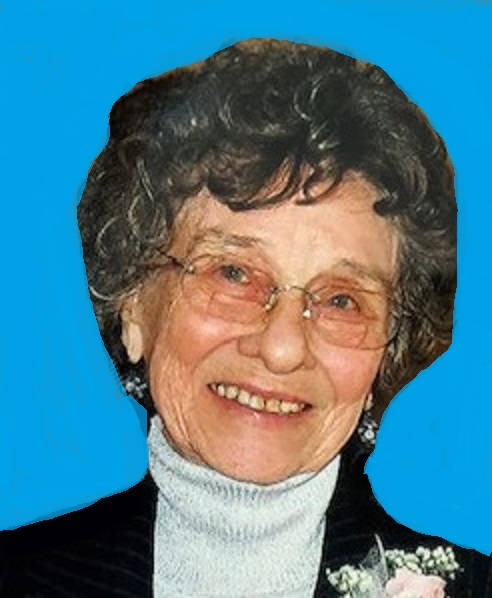 Virginia M. Nigro, 92, of North Versailles, passed away peacefully at home on Sunday, March 3, 2019, surrounded by her loving family. She was born July 24, 1926 in Pittsburgh and was the daughter of the late Paul and Rose (Crystol) Beondy. She was the wife of the late John N. Nigro who passed away July 29, 2002. Virginia was a member of St. Robert Bellarmine Church and was proprietor of the former Nigro's Restaurant in North Versailles. Her business began from a small restaurant on Route 30 in North Huntingdon called LaDonna's. After outgrowing that establishment, she and her late husband, John Nigro, purchaesed the old L & B Dairy on 5th Avenue in North Versailles which then became Nigro's Restaurant in 1969.